We exist to transform companies, team, and individuals to a point where they are focusing on what they love and do best. Our mission is to provide cloud-based software to allow people to skip busy work and mundane task and get more done so they can realize their dreams. We have spent over 25 years in software development, digital marketing, and technology consulting. We have helped Fortune 500 customers and the Fortunate 5M. We are the fastest path from inspiration to transformation. 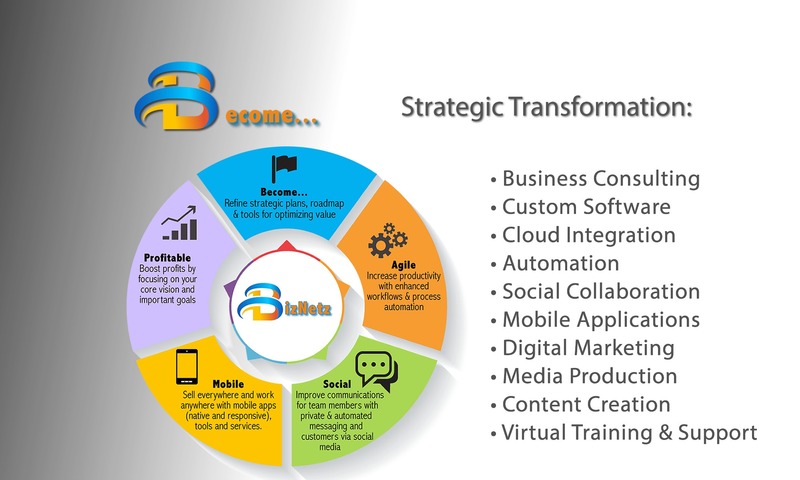 BizNetz connects people with ideas, solutions, tools, and services to help transform them from just doing… to being! 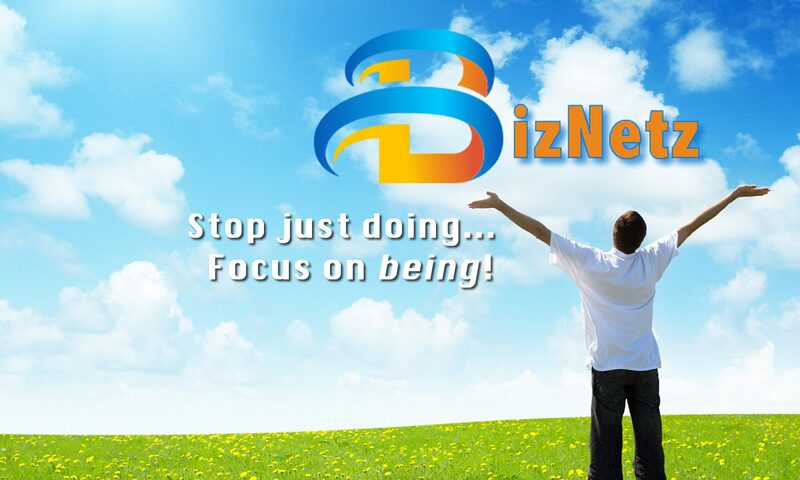 BizNetz is the fastest path from Inspiration to Transformation.